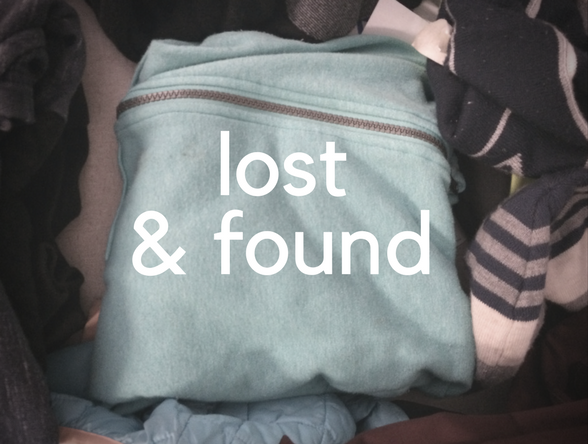 Regular photo updates to the Current Lost and Found can be viewed by clicking the button below. All KLSD elementary schools will use a five-day rotation schedule using letter names for each day (Days A, B, C, D, E). This means that your child’s class will be assigned a specials’ schedule (Physical Education, Art, and Music) that meets on a given letter day rather than a day of the week. This five-day schedule is “locked-in” so that it does not create confusion. In other words, if there is a snow day and students miss “B Day,” students return to school on “C Day.” This “locked in” format allows everyone to know what letter each day is well in advance. 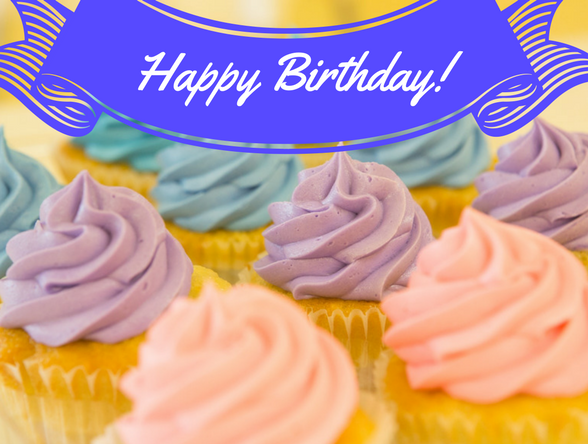 Please send a printed photo of your child to Lynn Licht in the main office (through backpack mail) to have displayed on the Birthday Board. Please write child's name, DOB and teacher on the back. All photos can be sent in now and Lynn will keep them to post throughout the year. Contact Lynn Licht at llicht@klschools.org with any questions. Check out the link below to see all the great MPES spirit items we have in store! To order items please send order information and payment (cash or check) through backpack mail to "PTA Spirit Wear" mailbox in the main office. Headbands are SOLD OUT. Please contact Melissa LeSauvage or Katja Schneidermesser with any questions or when you send in a backpack mail order so she knows to check her mailbox. All checks should be made payable to Meadow Pond PTA. Your items will be delivered to you through backpack mail. Max's Spirit Wear is a Meadow Pond PTA Fundraiser - thanks for your continued support! KLSD Parent Council is an organization consisting of parent representatives and administrators working together to advocate for the best interests of all students in the Katonah Lewisboro School District (KLSD). To serve as an advisory group to the Superintendent and Administration on district-wide matters. To communicate and disseminate information from the Administration, Faculty and the Board of Education back to parent organization (PTA/PTO) membership. To provide a respectful communications forum and network between and among the District’s parent organization (PTA/PTO) leadership, the Administration and the Board of Education. To provide feedback on KLSD initiatives presented including budgets, capital expenditures, financial issues, educational and curricular matters. Please email Monica at meadowpondpta@gmail.com with any questions. Parent Council has monthly meetings and your voice is important. This 10-week program will start on January 7, 2019. Classes will be held from 3:45pm-4:45pm. Registration for all programs will start on 12/16 at 5pm and will be ONLINE only. Questions: Contact Veronica Skrelja at vpmeadowpondpta@gmail.com.